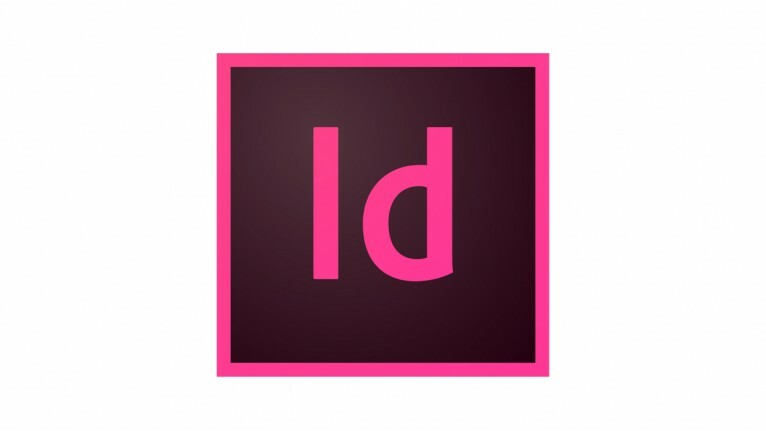 Adobe InDesign CC Design lets you create professional layouts for print and digital publishing. The application supports both Windows and MacOS. Adobe Animate CC (formerly known as Flash Professional) lets you design interactive animations with ..